Steeped in humor, charm, clever plots and audience engagement, their shows are a hit with young audiences. With a repertoire of sixteen touring shows, Puppet Art Theater Co. visits hundreds of sites in California each year to perform their stellar live productions. Request a performance at your venue by clicking below. 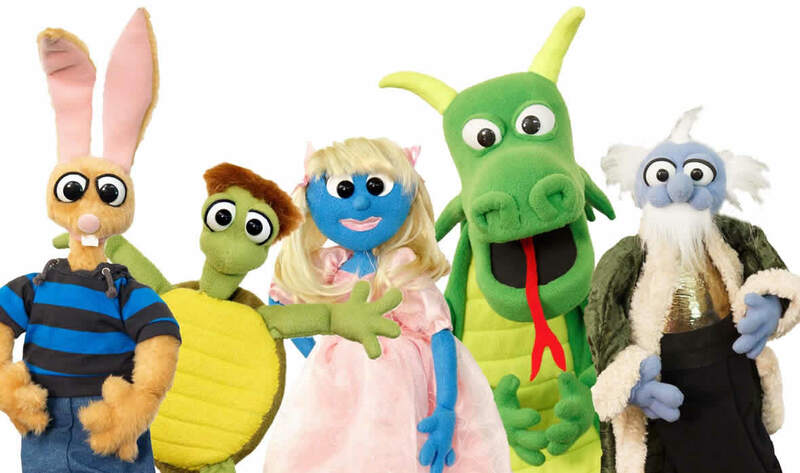 Puppet Art Theater Co. specializes in performing at venues where there’s a need for quality children’s entertainment including Preschools, Elementary Schools, Libraries, Corporate Events, and Conventions. If you would like to request a performance at your venue, please fill out the information below. We will get back to you with more information and availability.